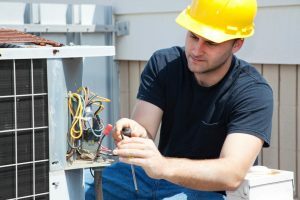 Indoor air quality is an important thing to keep in mind during the summer, when air quality tends to drop due to a number of factors. People shut all of their doors and windows in order to help keep their climate control as efficient as possible. While this works, it doesn’t do any favors for a home’s indoor air quality. Contaminants get trapped in the house, leaving you to breathe stale, dirty air for most of the day. You need to take steps to improve your indoor air quality if you want to be as healthy and comfortable as possible. 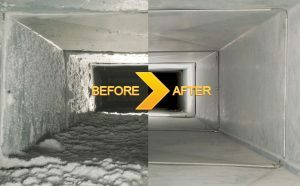 One of the best ways to do that is to take a look at quality air duct replacement.